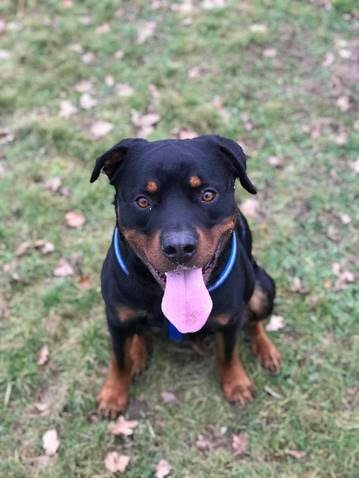 Meet Diesel, a 2 year old medium-sized male neutered Rottweiler, who came to us after his owner had a change of circumstances. Diesel is a friendly boy who is fine with other dogs when out and about, however would probably be better suited as the only dog in the home. 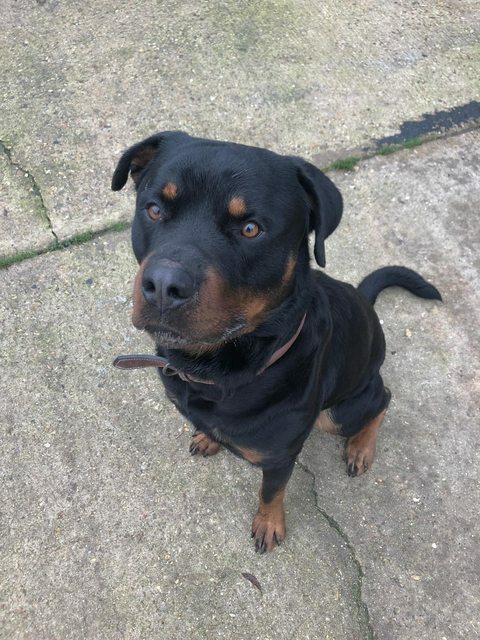 We are ideally looking for someone who has owned Rotties or Bull breeds before, plus Diesel will need direct access to a garden. 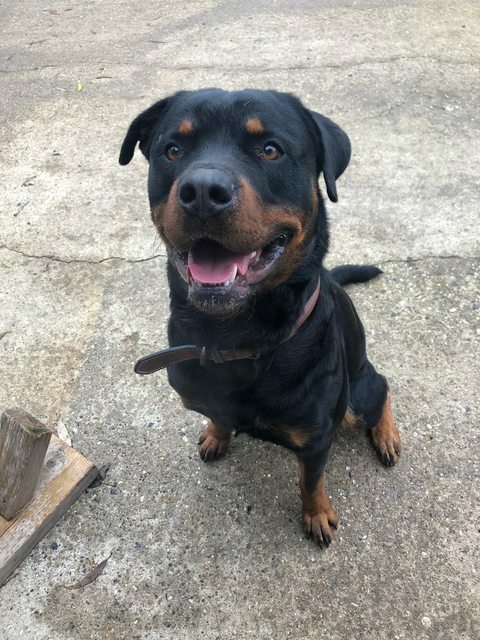 Diesel could live with children over the age of ten years, but no cats please. If you feel like you could provide a forever home to Diesel, please fill out a rehoming form.